Inspiration. Where does your inspiration come from? The dictionary defines inspiration as being mentally stimulated to do something creative. Everyday we’re inspired to create and make decisions. Whether we know it or not. Sometimes propaganda in the media can be overwhelming, it’s important to be conscious of where your inspiration is coming from. 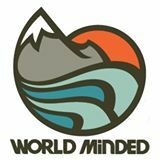 What inspires us at World Minded? As if we’d share all of our secrets. 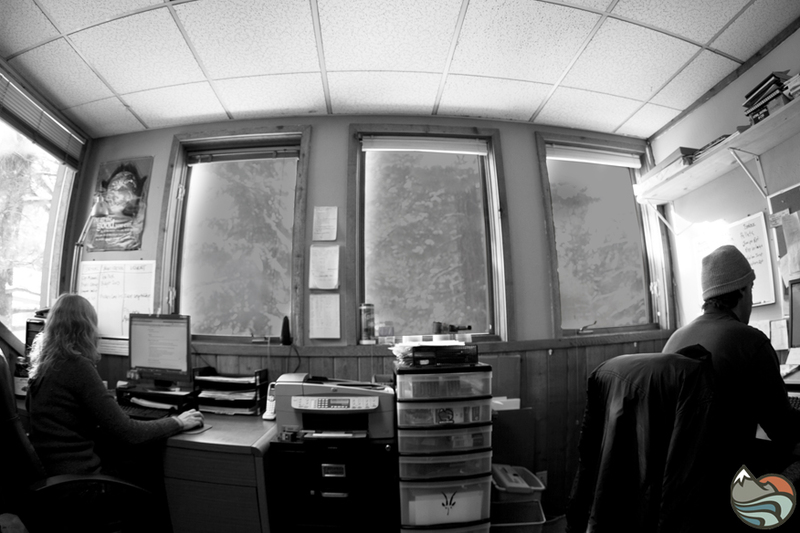 What we can tell you is that is it a beautiful Tuesday morning at The World Minded office and our local ski resort has 13″ inches of new snow anticipating to open November 8th, 2012. Stay inspired.